Reliability, durability, versatility and aesthetics – these are qualities that distinguish the seamless stainless steel tubes. They can be cold drawn – precision and hot rolled –normal and thick-walled. We offer items in stock, but you can order too. 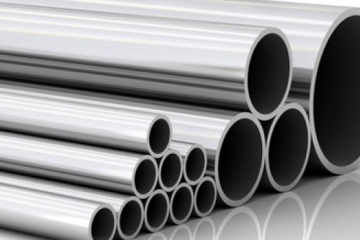 Welded products are a cost effective option for use in low pressure, ornamental, or structural applications, while seamless pipe and tube is an excellent quality choice for demanding applications where higher strength and tighter tolerances are necessary. We specialize in quick delivery of non-standard welded pipe. 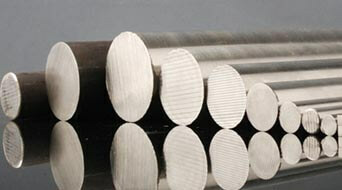 Industry often uses stainless steel bars.It can be in various shapes: round, square, rectangular and etc..We offer all sizes:Q - from 3 mm to 500 mm / L - from 3 m to 6m and all stainless brands. 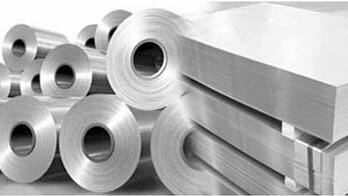 Sheet represents the thin and flat sheets of metal. It is one of the main raw materials used in metalworking, and can be cut and folded in many different forms.